US tariffs have helped accelerate the steel maker's plans to focus on under-served markets in Canada. 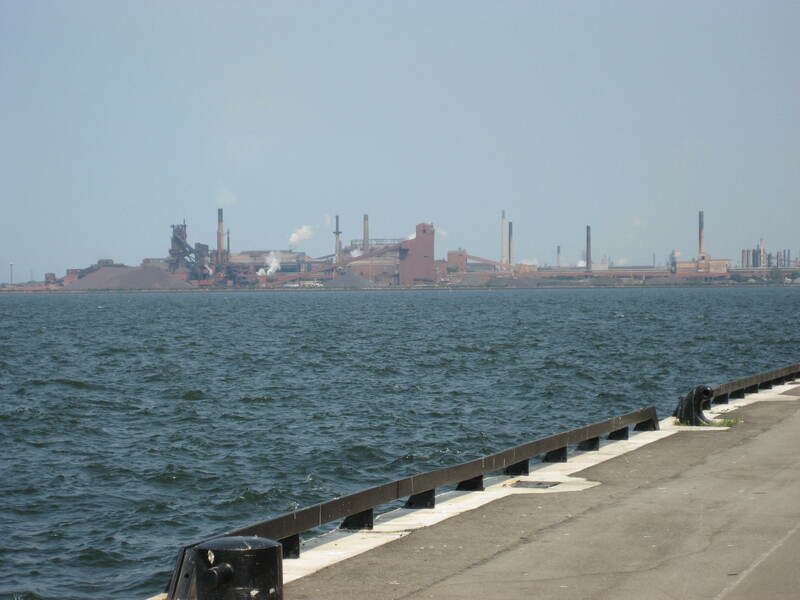 Stelco, on the Hamilton waterfront. HAMILTON — Steel producer Stelco Holdings Inc. says federal protections for the industry have helped prop up earnings as it focuses more on the domestic market. Executive chairman Alan Kestenbaum said measures Ottawa put in place to protect against cheap steel imports have been helpful to isolate the company from US price declines for steel. “What you’ve seen in the US market is a very significant decline. And we have not seen that type of decline in Canada. A lot of that having to do with the very effective counter-measures that the Canadian government imposed,” he told analysts on a conference call Feb. 20. The federal government imposed restrictions on some metal imports last year over fears that foreign producers would ship excess material to Canada after the US imposed tariffs. The measures have been criticized by Canada’s construction industry for making products more expensive. US tariffs have also helped accelerate Stelco’s plans to focus on what it sees as under-served markets in Canada, including the auto sector, Kestenbaum said. By shifting more sales to the Canadian market, the company said it reduced tariff costs by 41% compared with a quarter earlier to $23 million. 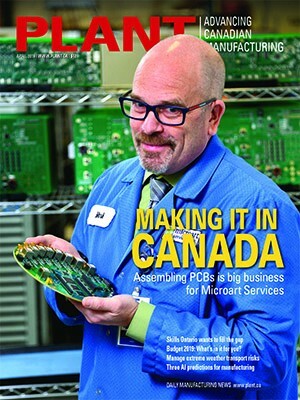 “To reduce tariff impacts and maximize profits, we shifted focus to sell more into Canada. The outcome is clear,” Kestenbaum said. 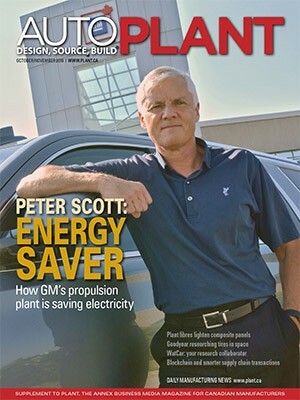 The shift is part of a wider effort by the company to be more responsive to market demands, he said. He said Stelco would also look to increase its capacity for making coke fuel by 50% to respond to potential demand. The company earned $110 million, or $1.23 per share for the quarter ending Dec. 31, up from $15 million or 21 cents per share for the same quarter a year earlier. It also announced a $100 million special dividend on what it said were strong earnings, including a record profits for the year.